As a retailer its always much easier to sell kit that you know, enjoy using and works. Its been very easy to sell Peak this year. 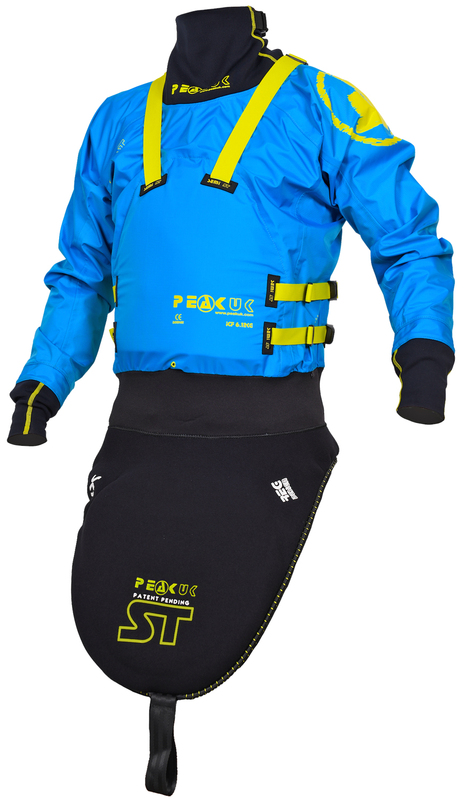 From their simple to use, yet incredibly effective, range of PFD’s, to there ever trusty base layers and neoprene, Peak continues to thrive. In this blog we’re going to have a quick look at the new items for 2019 but also a quick run over of our personal favourite bits of kit that are staying the same. Now the Ocean and River Wrap, being one of Peak UK’s flagship new products, has already received a great deal of coverage which is pretty thorough so we won’t go into too much detail about it. The video below does a pretty good job. Having now seen and tried one on I have to say the Wrap PFD’s are very comfortable and work very well. The inner panel on the ladies jackets appears to be going down well too. We are eagerly expecting these to be in stock in January! 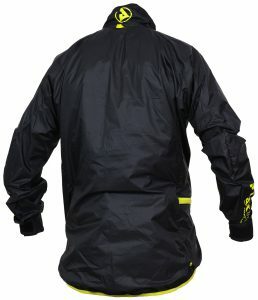 Marathon Wind – A fantastic lightweight spray and windproof garment. 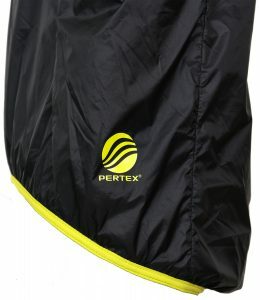 Made from Pertex this works really well to keep the chill off both on the water and off the water. 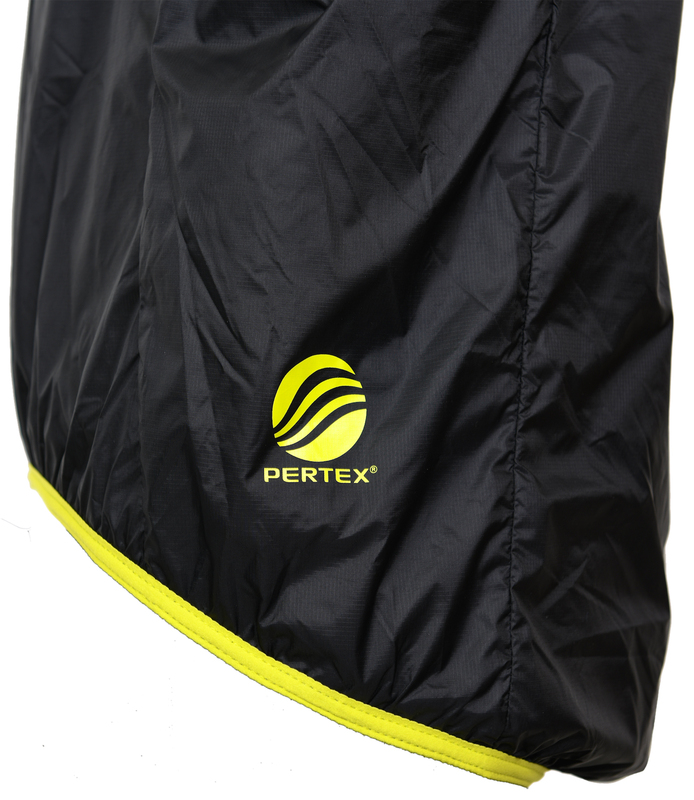 It also packs down really small too so you can squeeze quite happily in your PFD pocket. Marathon H2O – While similar in look and design to the Marathon Wind, the 2.5 layer material used in the Marathon H2O makes the garment fully waterproof. 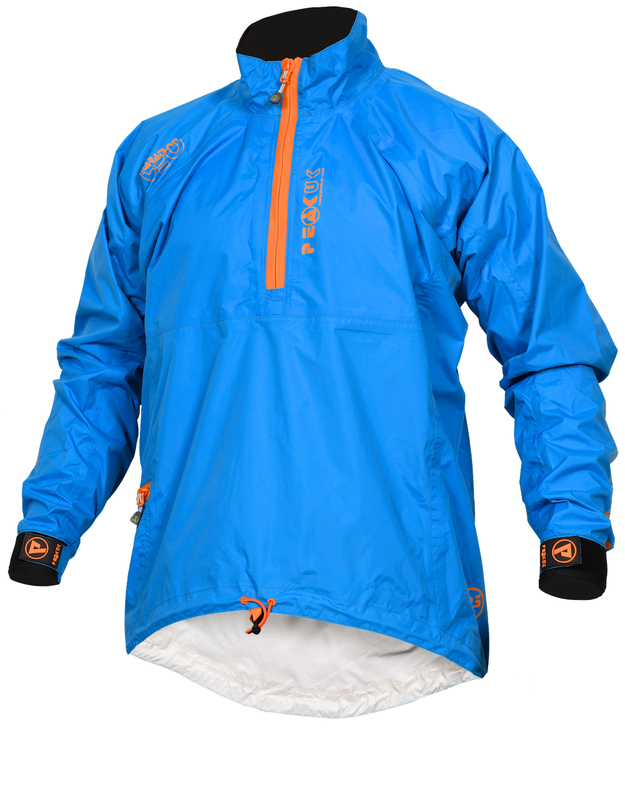 Unlike the Wind the H2O also features a baffle, making the zip drier and the garment more weather proof. 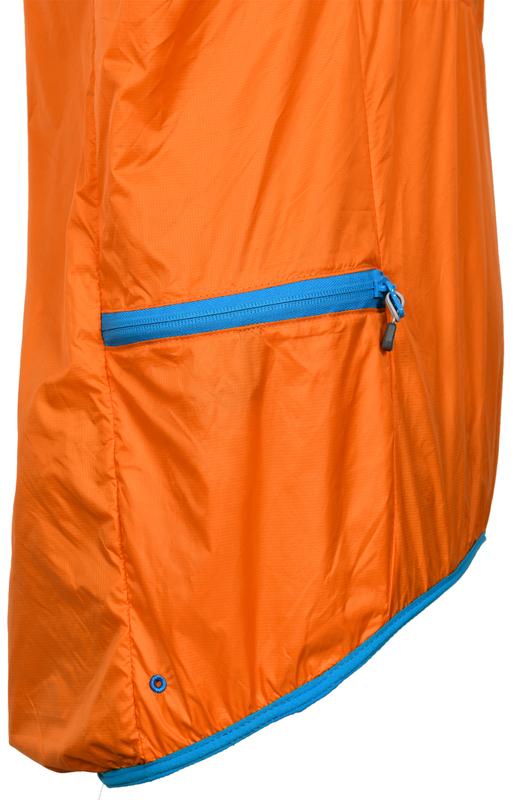 Stretch Fleece Pants, Strides and Shorts – These windproof and water repellent fleece shorts are ideal for anyone out on the water, be it as a single layer while in your K1 or as a base layer under your dry trousers. 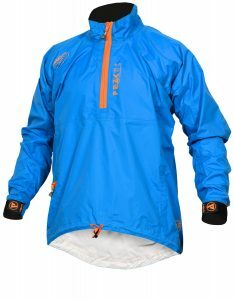 The fleece is very soft and warm against the skin and I have to say is exceptionally comfortable. Stretch fleece garments are available in both mens and womens sizes. 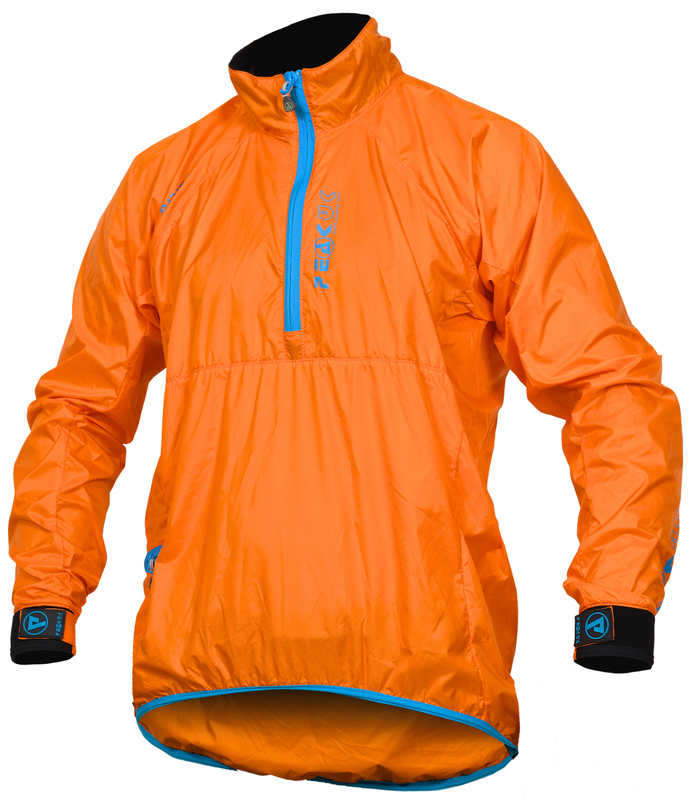 Marathon Racer PFD – This may not be a new addition to the range but by golly is it a favourite of ours! 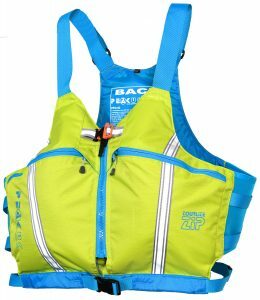 With the same foam shape as the Racer Pro PFD (Peaks Slalom PFD) the Marathon Racer is low profile, comfortable and unobtrusive, yet features a huge chest pocket and space in the back for a hydration bladder. 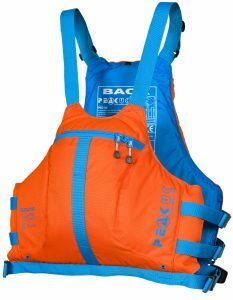 This PFD works really well for non-marathon uses too, being ideal and very comfortable for recreational paddling with all the pocket space you could need for sheltered water coaching. 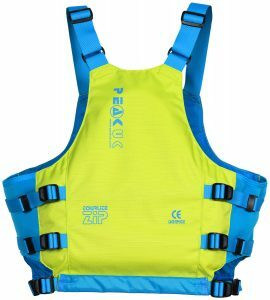 Personally I have been loving mine for playboating, the low profile benefits of a slalom PFD with a pocket I can fit seven snickers bars in plus a gopro! 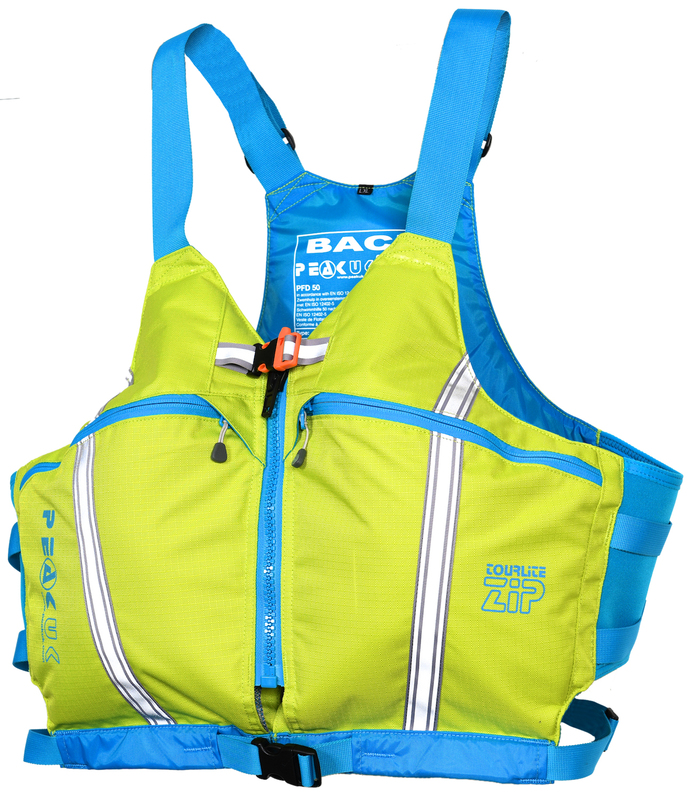 Tourlite Zip PFD – While not really part of the Marathon line, the Tourlite Zip hass returned! 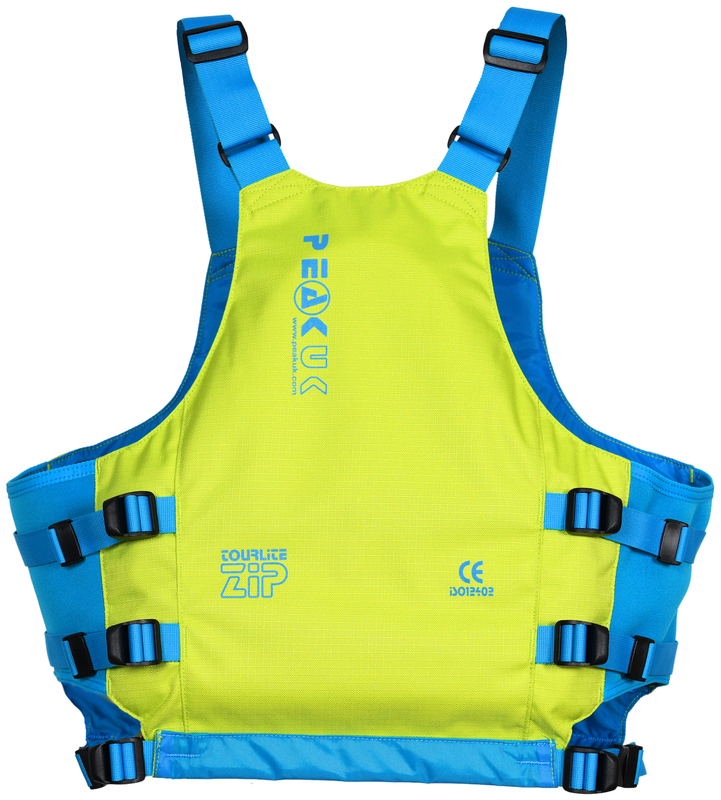 An excellent all round PFD for open-boating, touring and general recreational paddling. Easy to get on and off with two cavernous pockets making it an excellent stepping stone before the Explorer Zip. This was always a firm favourite in the shop and we’re very pleased to see it return. The Semi ST and more! So this was something we were pretty excited to hear about. 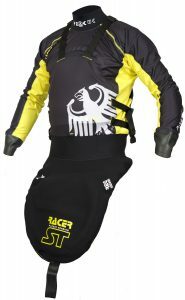 Extending on from the ground breaking Racer ST, Peak have introduced the Semi ST into their line-up. 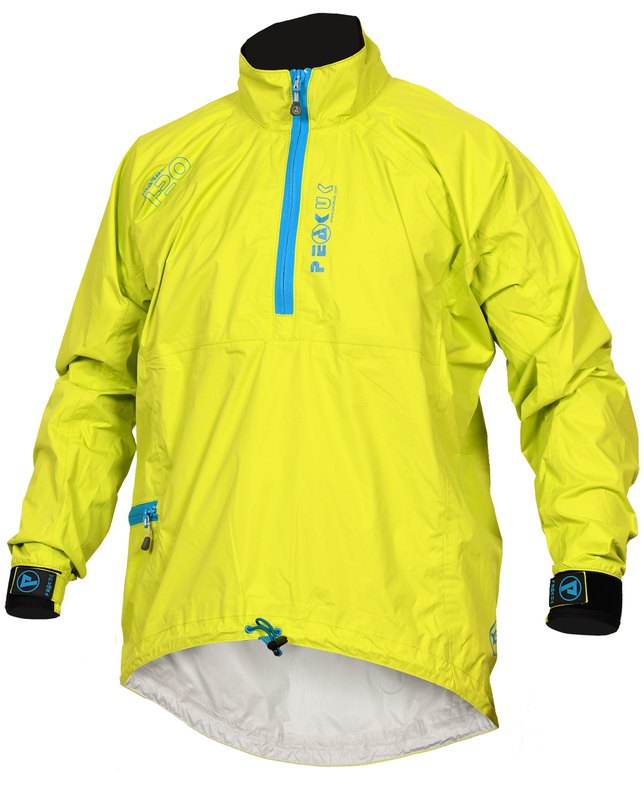 Using a heavier X3 ripstop nylon, the Semi ST also includes a supestretch neoprene neck cone with an elasticated tension band, making for an overall warmer and drier ride. The Semi also consists of superstretch neoprene wrist cones to protect the latex wrist seals. Now these aren’t the really exciting features about the Semi ST. What we’re really excited about is the fact that the Semi ST will be available with Small, Keyhole and Bigdeck spraydecks! 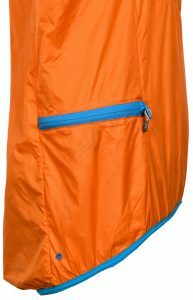 Ideal for playboaters, competition paddlers and of course any salom paddlers training right through the depths of winter. Even more fun is that all ST’s, as well as the Marathon Racer PFD, are now available with fully customized printing, ideal for teams, clubs and anyone wanting to stand out from the crowd. Custom printing is also available on Peaks all new Polo Deck! The ever popular vest-deck topdeck style is new to the range, with the vest available in either black or custom colours. Next 7 things to make you happy in 2019!